Many international organizations such as PETA, Sea Shepherd Global and Born Free USA have signed the plea initiated by Estonian animal advocacy organization NGO Loomus asking Enterprise Estonia and the family centre “Sea Star” to renounce the plan of establishing an oceanarium in Estonia. The plea has also been signed by eight Estonian organizations and almost 14 000 citizens. A demonstration to support sharks and rays will take place in Tallinn on 29th of March. Estonian and international organizations agree that entertainment in the form of an oceanarium is unfit for a modern, environmentally friendly and progressive Estonia. “The world is currently dominated by a different dynamic – the trend is to withdraw from entertainment that involves using animals, instead advancing towards protection of animals and nature, towards sustainability and preservation,” stands in the plea. According to Kadri Taperson, member of the board of Loomus, it is impossible to meet the species-specific requirements of wild animals, including open sea fishes, in captivity. 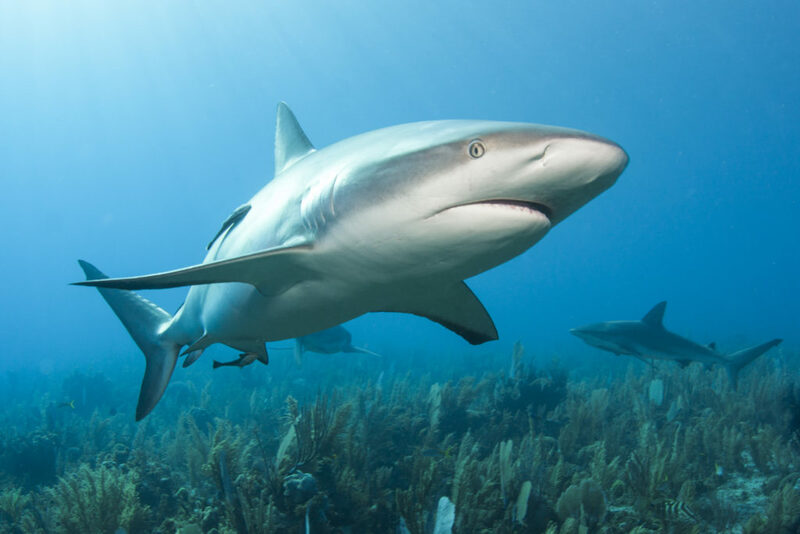 “There are different reasons for that, starting with the fact that sharks are shy and sensitive animals, ending with the matter of ethics – exploitation of sentient animals as entertainment objects is an outdated tradition that belongs in history,” explained Taperson. By today, the joint plea has been signed by PETA Germany, marine conservation organization Sea Shepherd Global, Swedish Djurens Rätt, Norwegian NOAH, Latvian Dzīvnieku brīvība, Swedish Djurrättsalliansen, Bulgarian CAAI and Animal Friends Croatia. From Estonia, the plea has been signed by Loomus, Estonian Society for the Protection of Animals, Estonian Association of Assistance and Therapy Dogs, Pesaleidja, Saaremaa Pet Rescue, Animal Shelters in Estonia, Kasside Turvakodu and Kassiabi. The demonstration for the protection of sharks and rays takes place on 29th of March at 12 – 13 PM in Tallinn, in front of the Enterprise Estonia building at the address of Lasnamäe 2.